La Marcelo is a secret hidden gem that is not know to many. 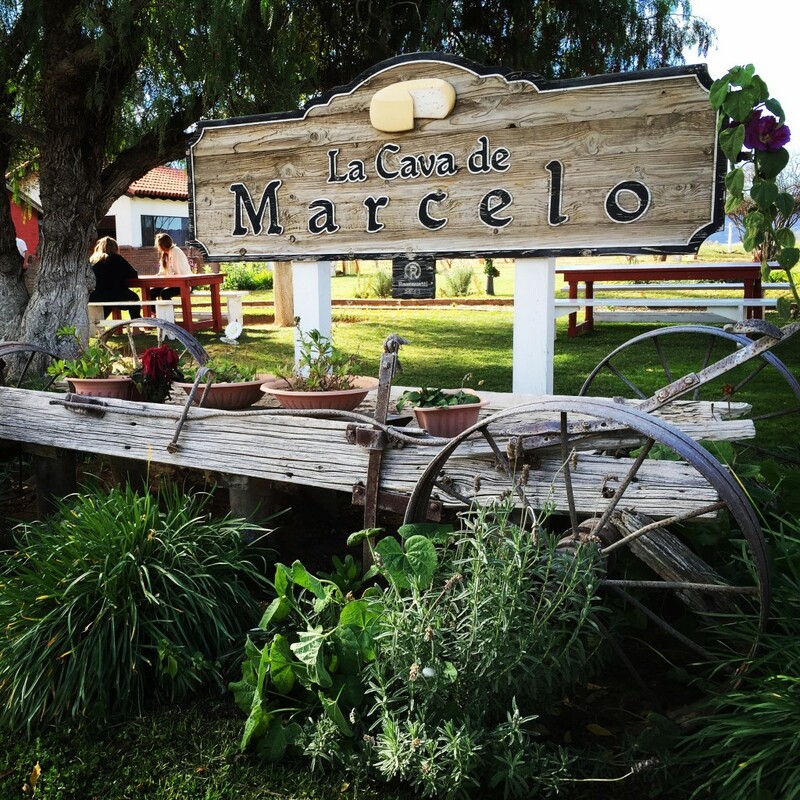 Secured in the hills outside of Ojos Negros, La Marcelo is a three-generation family owned and operated cheese cave providing unparalled organic cheese to the people of Baja. The company provides a variety of queso flavors ranging from multi-year aged to fresh curds. 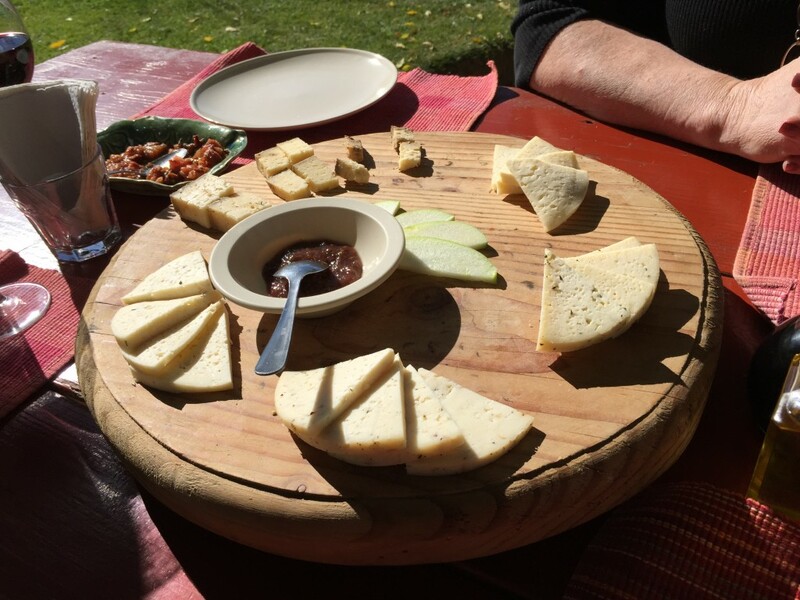 The family has built an amazing ranchero around the climate-controlled cheese cave and offer meals and of course amazing Guadelupe Valley wines of many flavors.